We’d love your help. 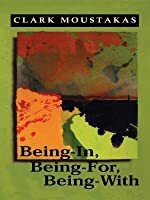 Let us know what’s wrong with this preview of Being-In, Being-For, Being-With by Clark E. Moustakas. This text examines a series of pervasive themes of human existence and the challenges of being and relating. Areas investigated include: the nature and meaning of being different; possessiveness and being possessed; and dimensions of loneliness, mystery and self-disclosure. 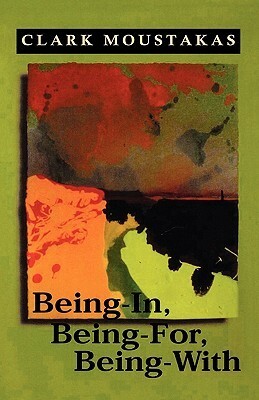 To ask other readers questions about Being-In, Being-For, Being-With, please sign up.